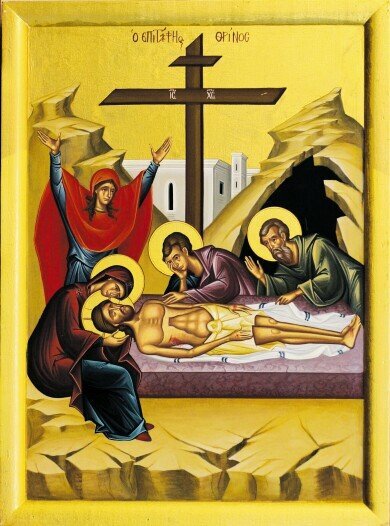 Dear brothers and sisters, friends and benefactors of the parish of the Dormition of the Mother of God; CHRIST IS RISEN! On this bright and glorious day of PASCHA, may our prayers and joyful worship be acceptable to the Risen Christ. CHRIST IS RISEN! INDEED HE IS RISEN!